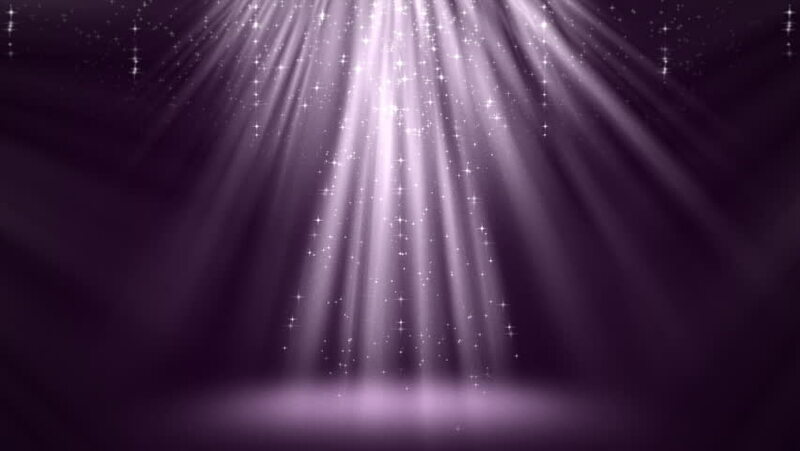 Magic purple light rays with particles animation. Seamless loop abstract background. hd00:15Shinning winter symbol with beauty snowflakes. Vortex from spin snow. Winter pattern. Beauty dancing snowflakes. Abstract loop animation. 4k00:10Magic blue light rays with particles animation. Seamless loop abstract background. hd00:15glass flask glass with water. the gas bubbles slowly rise up. the work of a molecular hydrogen generator. shooting in the backlight. healthy water.